With our SFA Athletics token, you get discounts on select SFA programming, access to members-only areas and other exclusive benefits! Gone are the days of massive lists of random benefits like traditional rewards programs. For select LSI and Department programming, we will begin to list both the $USD cost as well as the cost converted into SFA Athletic Tokens which will also include a discount! If you see the SFA Athletic Token redemption amount, you know you can use your tokens upon arrival to the event. We will also be adding participating vendors and their eligible items as we onboard them. So, keep checking the vendor tab below to stay up-to-date! Using our SFA Athletics token is as easy as scanning a QR code and allows for lightening fast transaction settlement and reduced processing fees. 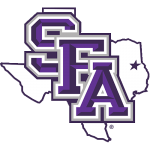 Please join our Official SFA Athletics Telegram Group to address any questions you have. Members of this group will get occasional air drops of the SFA Athletics token so join today! With our SFA Athletics token, you get discounts on select SFA merchandise, access to members-only areas and other exclusive benefits! The standard athletic contest will award 5 SFAAthletic tokens per game. On days of a doubleheader, you may be awarded tokens for each game! If you are lucky enough to be sent a SFA Golden Jack token by our athletic department, you have just been randomly selected via the blockchain to participate in special games and benefit from perks reserved for holders of the SFA Golden Jack token! This is a token that is awarded at random. Premium experiences that are only eligible for the SFA Golden Jack token will be announced soon! Our SFA Athletics tokens are not investments. You may not trade them for other tokens or coins, nor can you exchange them for cash. They are solely a participation rewards token whose utility is created by Stephen F. Austin State University and participating vendors. 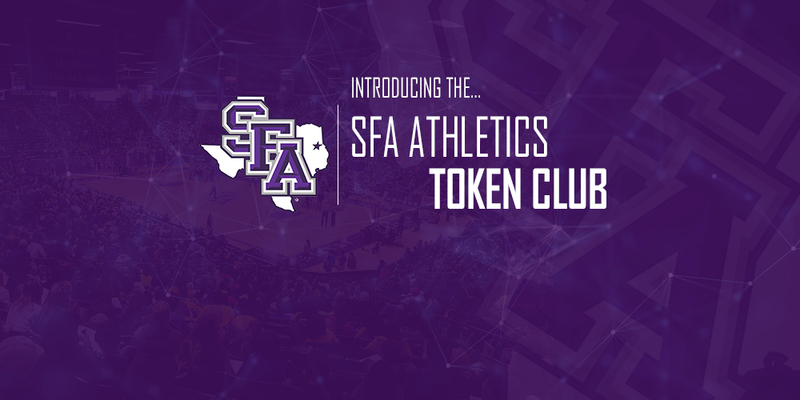 The SFA Athletics & SFA Golden Jack tokens may be redeemed for many various benefits anywhere you see both the $USD and SFA Athletic Token amounts listed. Once you arrive to your event and are presented the QR code, simply enter in the required tokens to gain access and scan the code. That's it! This is where participating vendors will be listed and the amount of SFA Athletic Tokens that will be required to redeem the eligible items. This page will be updated regularly so check back often. FIRST, CREATE YOUR FREE TRONWALLET SO WE CAN SEND YOU SFA ATHLETIC TOKEN REWARDS! SFA PARTNERS WITH INDUSTRY LEADER TRONWALLET! In order for our athletic department to send you tokens and for you to redeem them on your devices at our events, you will need to create your FREE wallet that will house our SFAAthletics token. 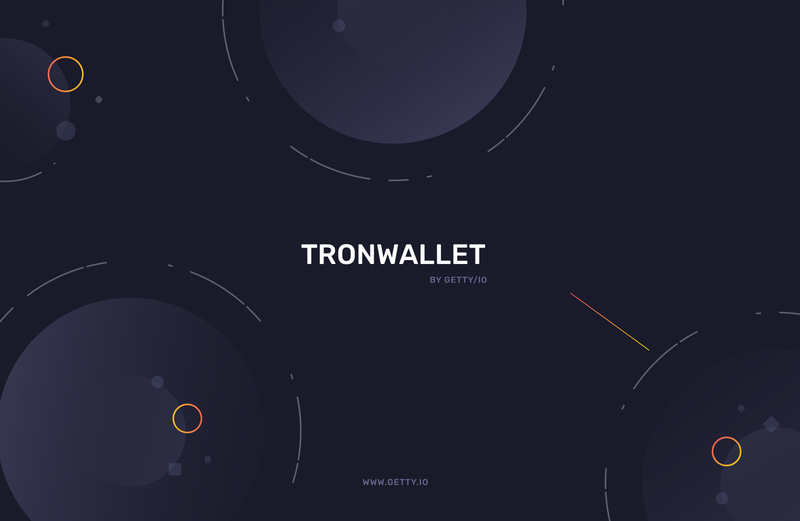 We have partnered with TronWallet due to their low fees, user experience and security. You will get special creation words (seed words) and you should write them down in their order as these will be the words used to restore your wallet should you get a new phone. You will also get assigned a Private Key which can also restore your wallet. DO NOT SHARE THE PRIVATE KEY WITH ANYONE. We suggest taking a screen shot of these items, then writing them down and storing them in a safe place at your home. No additional information is required and you will be set up in minutes! LEARN MORE ABOUT TRONWALLET HERE! You will be rewarded tokens at games you attend. 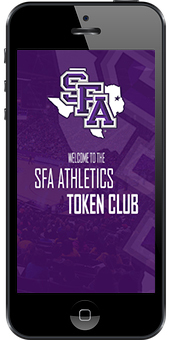 Simply locate the SFA Athletics Token Rewards Club areas and scan your phone to receive that event's allotted amount. 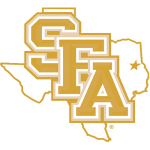 The SFA Athletic Token may be redeemed for exclusive benefits and discounts on select merchandise. 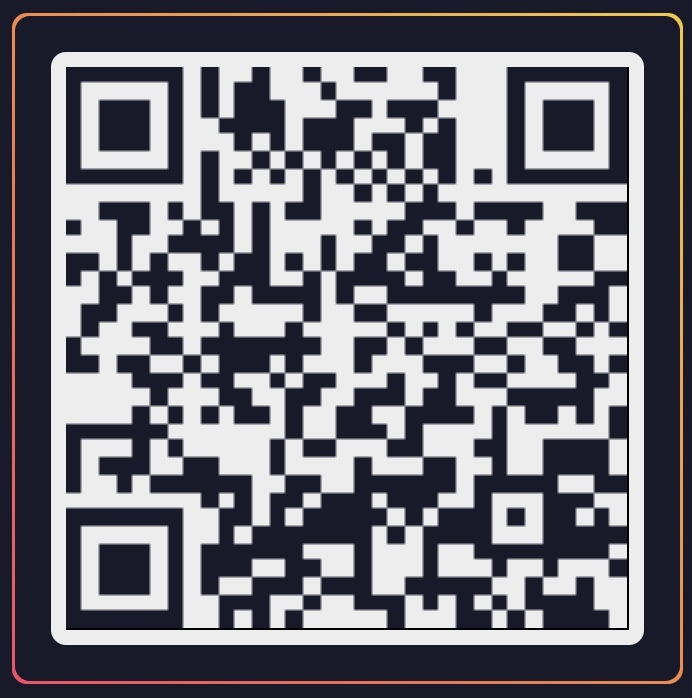 Anywhere you see the SFA Athletics token QR code, or wallet address above, at our athletic events, simply scan or copy and paste the wallet address and enter the number of tokens required for redemption and press send. That's it! For more information, please contact Wally Crittenden at coachwally@sfasu.edu.